Live on the community Green in Seven Oaks! 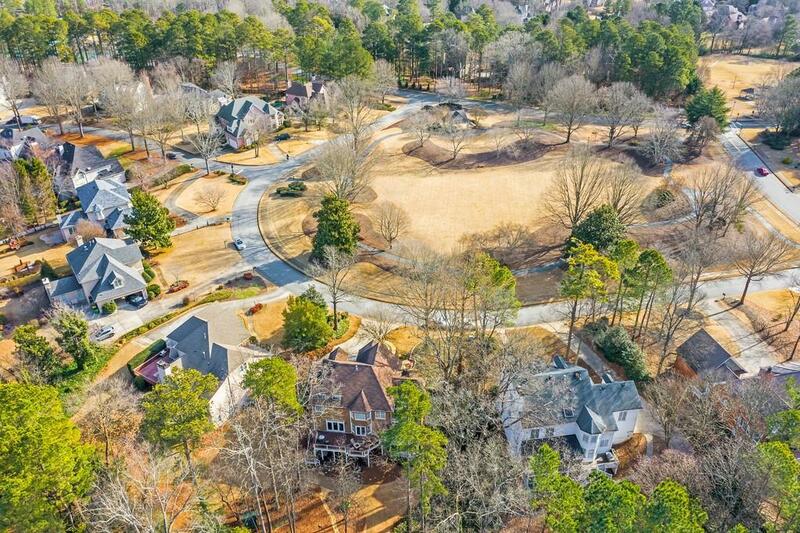 Incredible BRICK hm w/renovated bsmt perfect for entertaining! 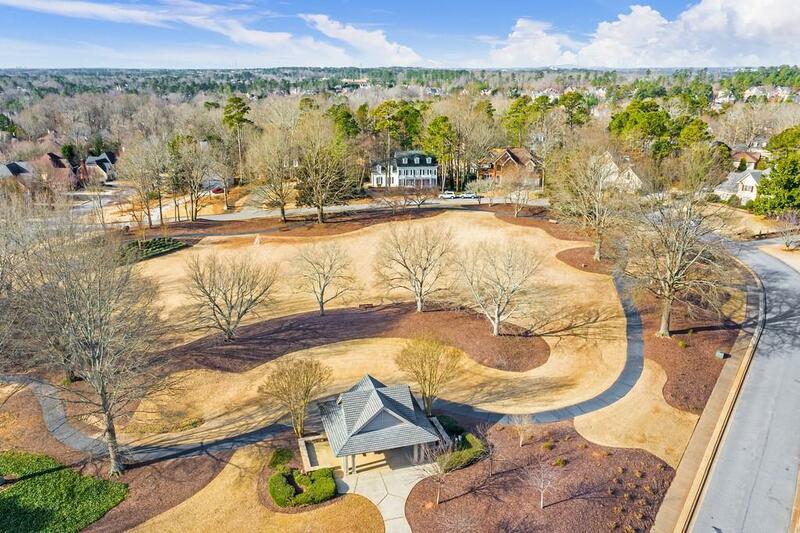 Walk to neighborhood amenities! 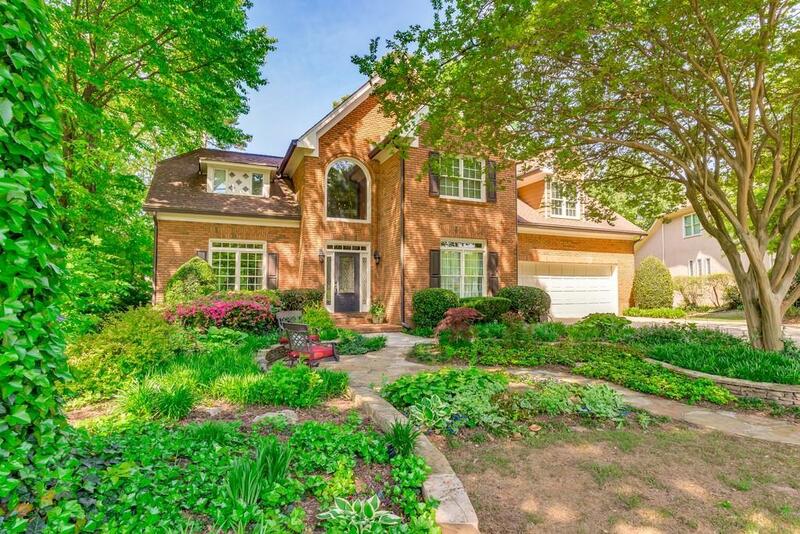 5 bed/5 bath home, perfect for large families! Plenty of entertaining areas!Sub Zero refrigerator, Dacor oven/cooktop/warming drawer! Screen porch & 2 level deck ! 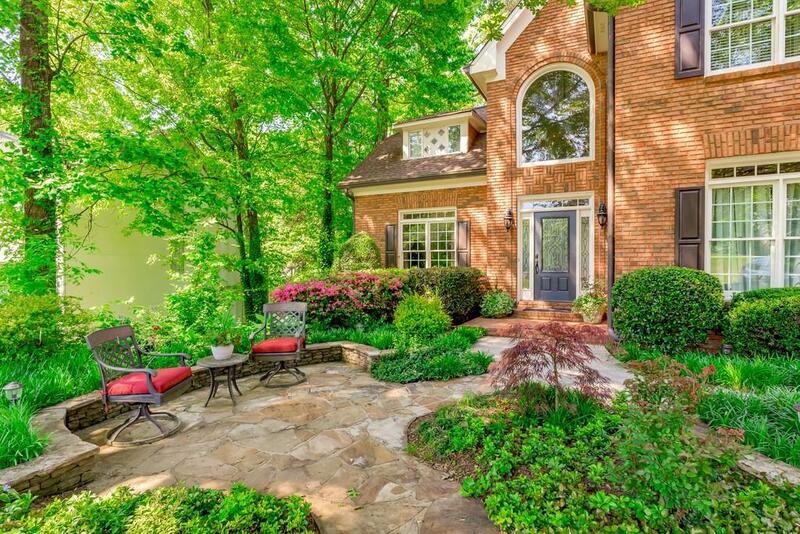 Out front is a stone patio facing the Green! Basement offers kitchen/bar, bedroom & full bath. Basement family room is perfect for game day! Upstairs are 3 large bdrms, including master, and a huge laundry/craft room! Top schools! Great location near shopping/dining!